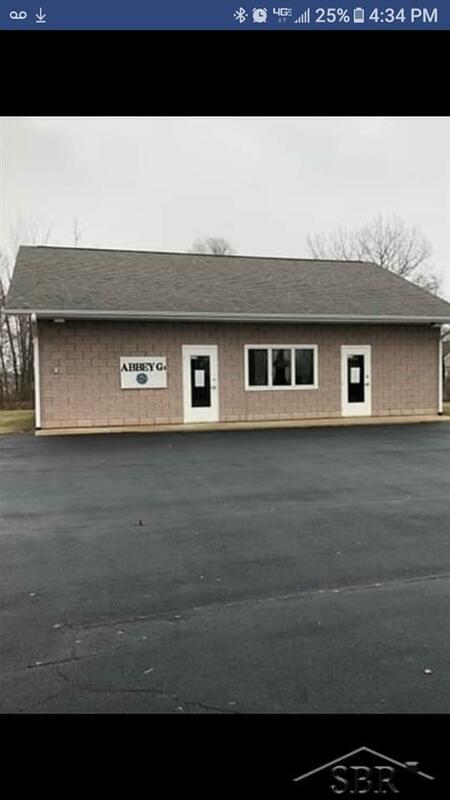 Excellent Commercial Opportunity For Rent! 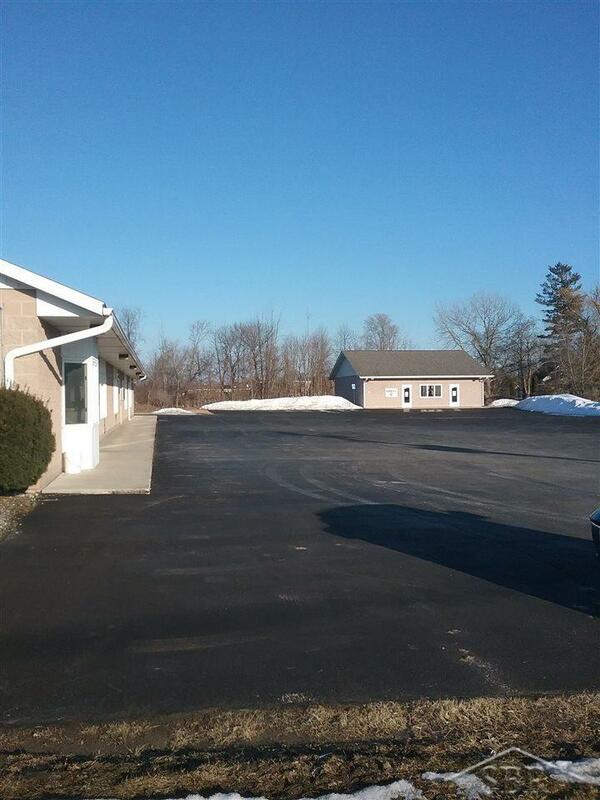 Great rental space available in Birch Run near the outlet mall. 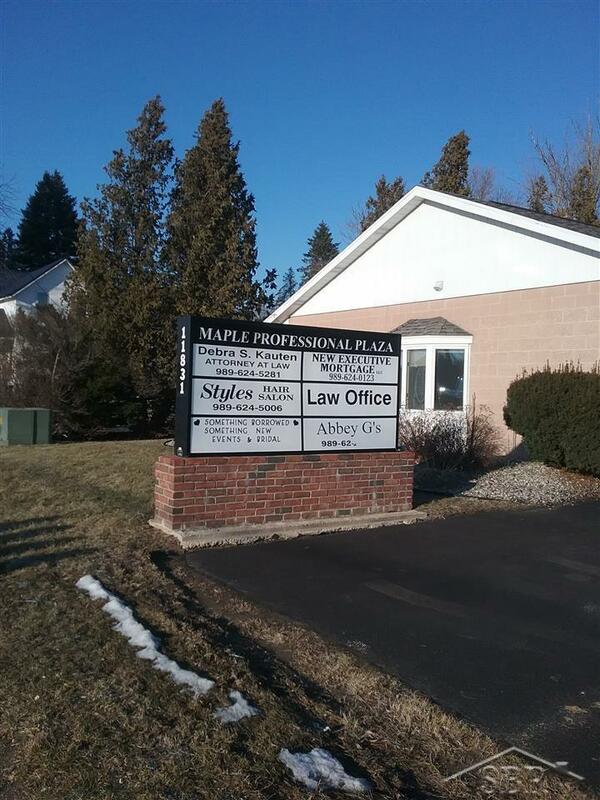 Call today to make your business part of this successful plaza with other long time tenants including law office, mortgage company, bridal store and hair salon. 1600 sq ft. $1600 month. Share 1/5 of $76 trash. Pay own utilities and water bill. Share 1/5 of snow plowing. Do not have to pay a percentage of the taxes. Monthly rent negotiable depending on term of lease. Listing courtesy of Fitz You Homes.